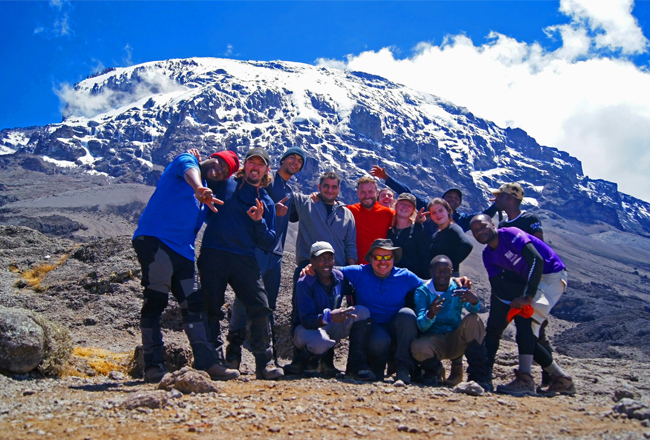 Why did you choose to join the Kilimanjaro Challenge? For many years I had my heart set on Kilimanjaro and I always wanted to summit a big mountain that doesn’t require technical skills. There was no better option than Mt Kilimanjaro. I was also very keen to visit Tanzania and stand on top of the highest free standing mountain in the world @ 5,895mASL – that’s pretty big. Once I planned in my head and I also found out that one of my trek mates from Everest Base Camp 2017 (Peter Lavvaf) was going for it, I was on a mission and I had a new purpose. The rest was just logistics and preparation. Of course the perfect partner in crime was once again Charity Challenge. My favourite part of the expedition was definitely the team spirit. ‘All for one and one for all’ type of thing, it was amazing. Every time I travelled with Charity Challenge I meet extraordinary people and we always had amazing support. Sharing these priceless experiences with likeminded individuals and supporting each other through hardship is the ‘secret ingredient’ to any successful expedition. Lucky for me I got to trek again with my tent buddy from Everest Base Camp 2017. 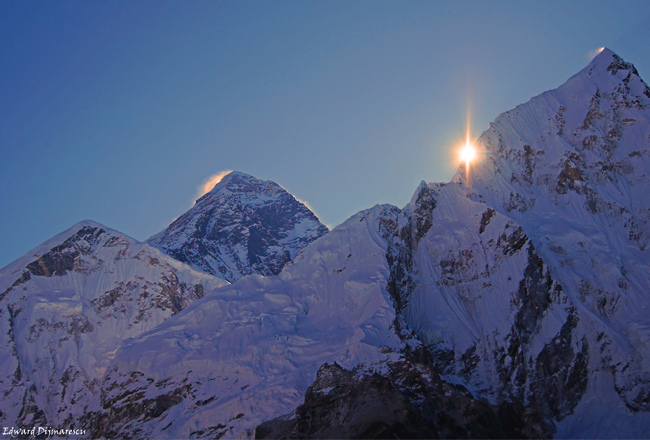 Of course the extraordinary local support team (36 guides and porters) we had behind us was the reason we succeeded. We couldn’t have done without them. Our lead guide confirmed that in 2018 we were the only team to achieve a 100% summit rate … pretty amazing. Without a doubt the hardest part of the expedition was the summit night. 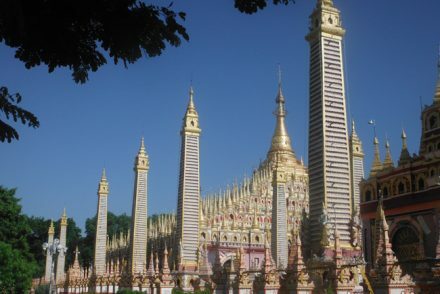 I have done a lot of research prior to my trip and I dreaded this part the most. Waking up in the middle of the night and starting going up the mountain in pitch black, freezing temperatures, through snow and stormy weather at an altitude of over 5,000m is very challenging. But this is also the most beautiful part of the journey as well as the most rewarding: the moment when you get to push your limits further and really test your physical and mental strength. 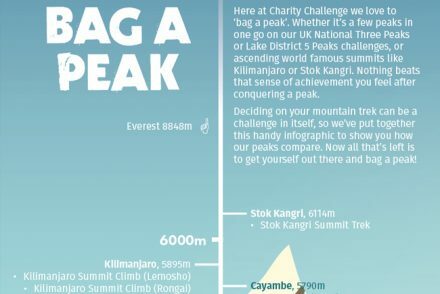 What other challenges have you done with Charity Challenge and how did the Kilimanjaro Challenge compare? 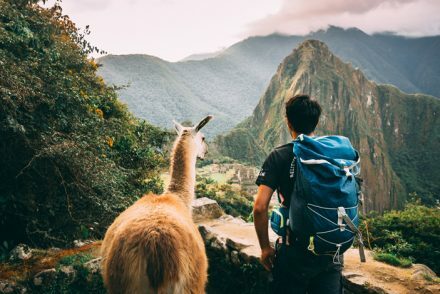 I started my adventure series with Machu Picchu, which I have completed with my wife in 2014 and it was a fantastic experience. That gave me a good taste for adventure and made me want more. This is when I decided to take on more difficult challenges and I signed up to Everest Base Camp in 2017. Not an easy challenge but a rewarding and enriching experience. We got to trek to Khumbu Glacier but we also managed to immerse ourselves into the Nepalese culture. 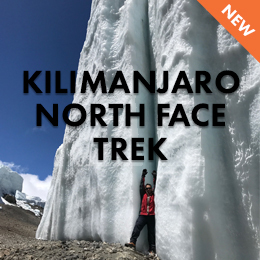 As it turned out summiting Kala Pathar was a glimpse of what Kilimanjaro had reserved for me. I would definitely say that Kilimanjaro challenge was harder. This is due to a long ascent/decent (around 12h-15h) but also the result of a quick gain in altitude during the summit night (1,295m). This makes everything a thousand times harder. What advice would you give to anyone thinking of taking on the Kilimanjaro Summit Climb? Train, train and then train some more! It is absolutely essential to be in good form. Personally I made the mistake of underestimating the Kilimanjaro challenge and as a result I suffered a little bit more normal 🙂 Perhaps the successful trip to Everest Base Camp in 2017 gave me too much confidence. I learnt that each mountain and challenge is very different and demanding in its own way – so never underestimate any mountain! Make sure you are always prepared physically and mentally. Equally important is to have the complete kit, which is an absolute necessity. Always have the right mountain gear/cloths and be prepared for extreme weather conditions. Not having appropriate clothing can affect your entire expedition. You must stay warm and dry all the times. 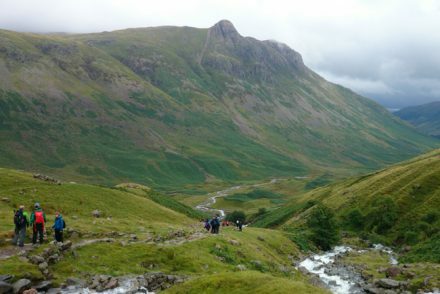 The essential kit recommended by Charity Challenge was perfect every time and helped me have enjoyable experiences. You find this on the Charity Challenge website. Last but not least it is critical you chose a trustworthy travel agency that has high standards and will keep you safe at all times. That is why I have always arranged my expeditions with Charity Challenge. I have complete faith and trust in them and together with their international partners they always delivered above expectations. 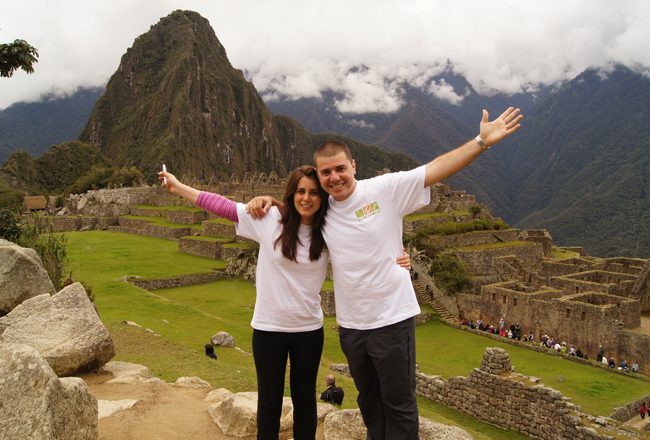 Why did you choose to fundraise for SeeAbility? What motivates you to do these challenges? My passion for adventure and exploring the world is the main driver behind all of my expeditions. 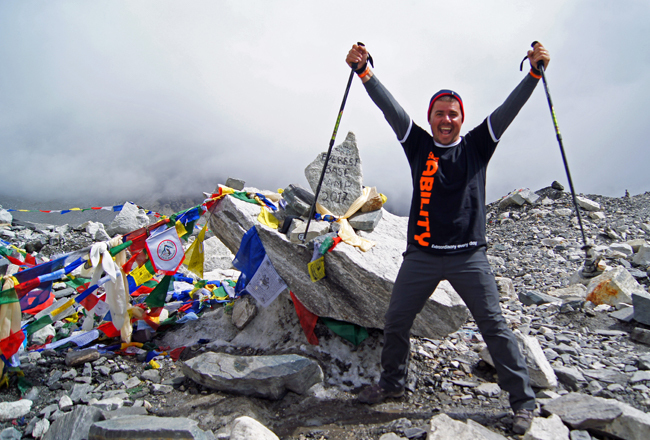 It’s an amazing feeling to immerse myself in new cultures and traditions while conquering mountains. 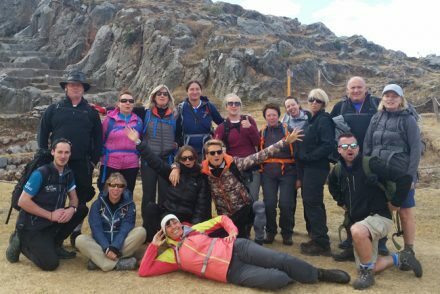 My love for trekking and climbing mountains started a few years back when I got a glimpse of adventure on my Inca Trail, another amazing trip organised by Charity Challenge. From there on I wanted to climb higher and higher to achieve new heights. 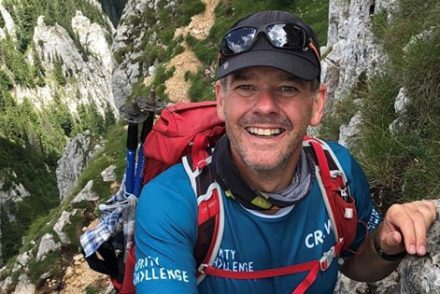 These expeditions help me reconnect with nature, explore new boundaries, rediscover myself and test my endurance limits. The conditions of such expeditions are not easy but going back to basic and leaving the civilised world behind makes you more humble and appreciative of life in general. It changes you and you come back a changed person that sees life with different eyes, you become more grounded. All this makes me feel alive and gives me a purpose, especially when I get to raise money for worthy charities to help others. To book your own Kilimanjaro challenge visit the Charity Challenge website.